It can be hereditary for some. For these people, their carpal tunnel is genetically smaller than that of others. Obesity is also one of the reasons for increased pressure on the carpal tunnel. Repetitive hand motions, especially in a position where the wrist is held lower than the hand, or when repeated flexing of the hand is required can also lead to swelling and subsequent suppression of the median vein. It is therefore quite common, considering the “modern-day” lifestyle and eating patterns and the fact that a lot of people spend a considerable part of their day working and typing on computers. Working in assembly lines or with vibrating objects is also a risk factor. Diabetes and deficient functioning of the thyroid gland can also lead to this condition. Gender is also said to be a risk factor, due to the carpal tunnel being smaller in women than in men and women experiencing greater hormonal fluctuations at the starting of and during menstruations, at the time of menopause, and during pregnancy, which can lead to carpal tunnel syndrome. The female body also has the tendency to retain fluids due to the hormonal fluctuations, causing bloating and swelling, which may put pressure on the median vein. Tumors or abnormalities in the wrists can also result in carpal tunnel syndrome. Myth: Surgery does not cure carpal tunnel syndrome. It only provides a temporary cure. Fact: Surgery is an effective way of curing this syndrome and relapses are very rare. Myth: The only reason for pain in the hands is carpal tunnel syndrome. Fact: Although the prevalence for this is quite high, it is not the only reason for pain in the hands. Myth: Carpal tunnel syndrome can only happen to people who work in factories and on the keyboard. Fact: Certain occupations can put one at high risk, but this can happen to anybody. At advanced stages, seeking medical treatment is recommended. You can opt for surgery. Post-surgery, you may feel mild pain and experience a reduction in your ability to grasp things. There may also be swelling and inflammation. You may expect that it takes about 2 to 3 months for the wrist to heal. However, some home remedies are effective in alleviating the symptoms of carpal tunnel syndrome and pain relief. Other studies have claimed that vitamin B6 works primarily by raising the pain threshold, or the ability of the body to tolerate pain. It also acts as an antidiuretic, leading to frequent urination and thus ridding the body of excess fluid retention. There is a contradictory view as well that suggests vitamin B6 deficiency does not cause carpal tunnel syndrome. Rather, it is the effect of it. (2) Irrespective of the reason, vitamin B6 does help with the management of symptoms and should be taken in moderation, as excessive use may lead to harmful impacts on the central nervous system. Take one capsule of 50 mg vitamin B6 for mild pain and 200 mg for severe pain, every day. It should be taken before sleeping. 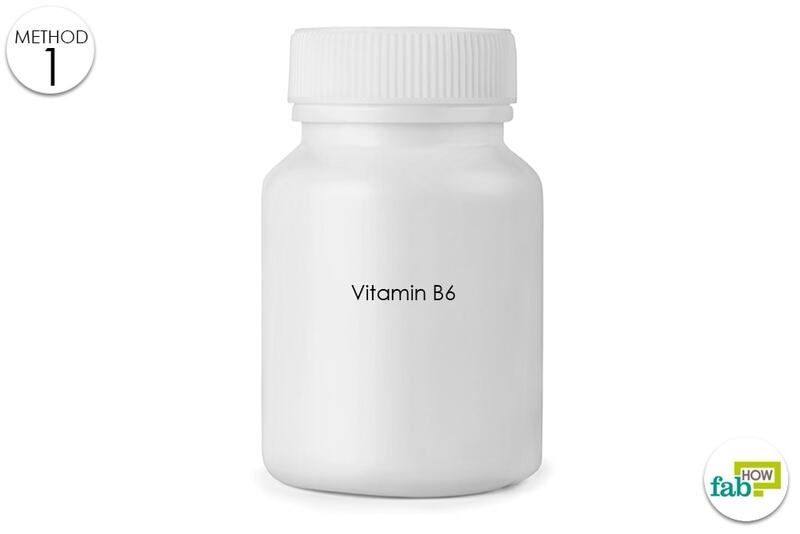 The effects of vitamin B6 can be enhanced by consuming vitamin B2 and vitamin B12, which help in maintaining the metabolic rate of the body and in the repair of damaged nerves. Choose a base position that is comfortable for you. Hold your hands out in front of you. Stretch your fingers wide. Count to 5, then bring your hands back to normal position and repeat. Continue this for about 5 minutes. Stretch out your arms in front of you. Keep your palm facing the ceiling. Slowly bend it downwards with fingers pointing to the ground. Hold the position for 10-12 seconds. Repeat with the other hand. This point is located in the middle of the wrist, at the juncture of the two elevations of the palm. 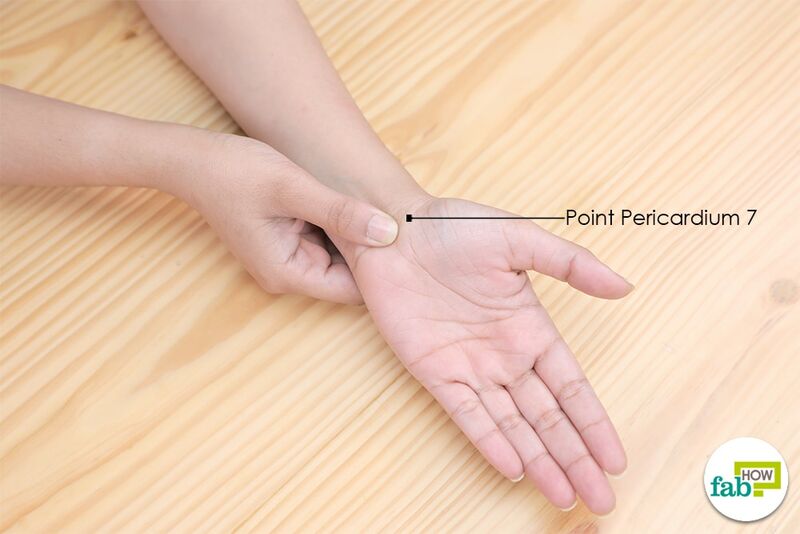 Applying pressure on this point helps in relieving pain in the wrist and the thumb. Place your thumb on point P7. Apply pressure and massage the said spot. This point helps in mitigating the pain and in getting rid of nausea. It is located on the inner surface of the forearm, two fingers from the wrist, towards the body. 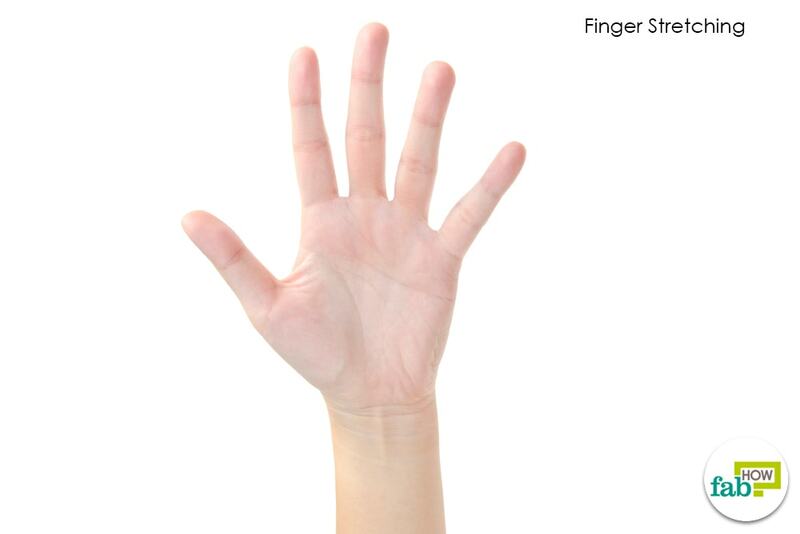 P6 can be located at a distance of three fingers from the wrist fold. 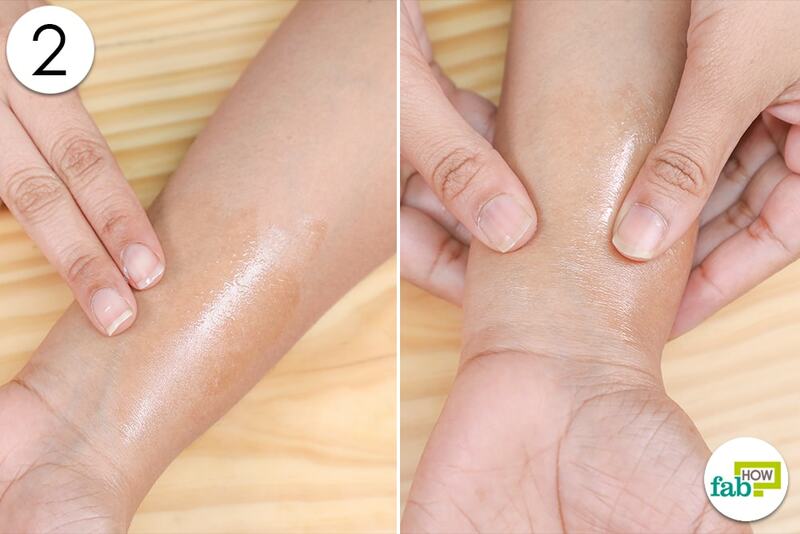 Once you locate it, gently massage the area, using your thumb. 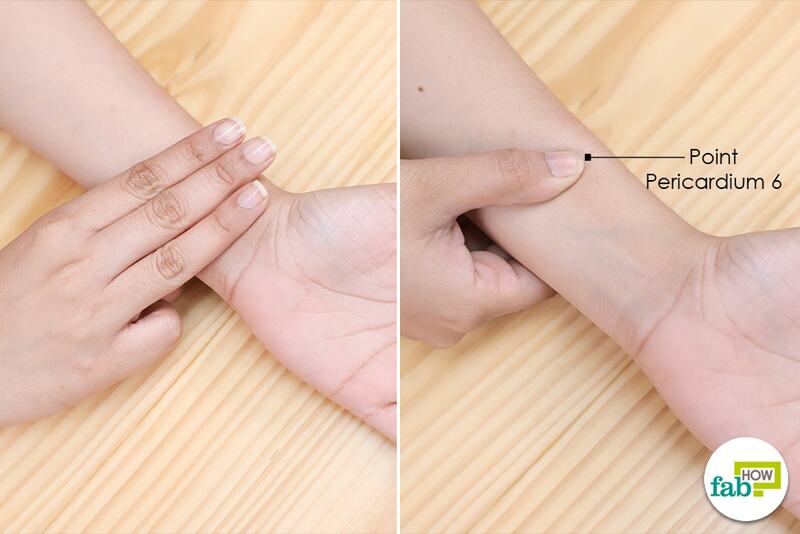 This point is located on the outer surface of the arm, towards the little finger, on the wrist crease. Locate Tw-4 on your wrists. Apply pressure on the spot, with your thumb. Alpha lipoic acid, taken in oral or intravenous form, is very effective in soothing the pain resulting from carpal tunnel syndrome. It reduces inflammation caused by the cytokines released in the body. It can be taken with gamma-linolenic acid (GLA), which also has anti-inflammatory properties. 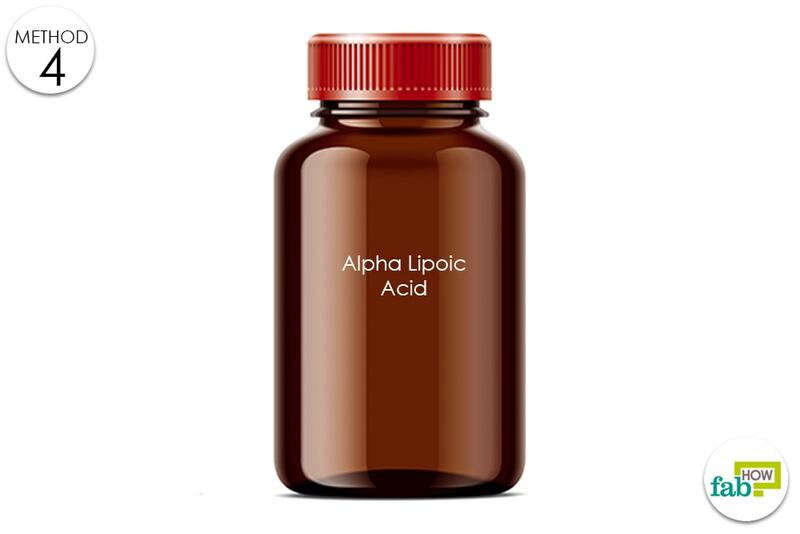 Take one capsule of 500 mg of alpha lipoic acid. You can take one capsule of GLA (350 mg) as a supplement with alpha lipoic acid. Massaging the wrists and the surrounding area can be quite successful in alleviating the pain, by increasing the blood circulation and releasing the muscular tension. Massages, however, need to be supplemented with other methods if the condition has existed for a very long time or if intense pain is felt. 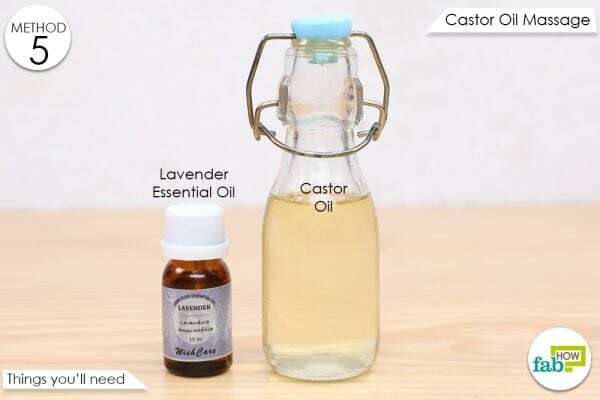 Pour castor oil into a bowl. Add lavender essential oil to it. 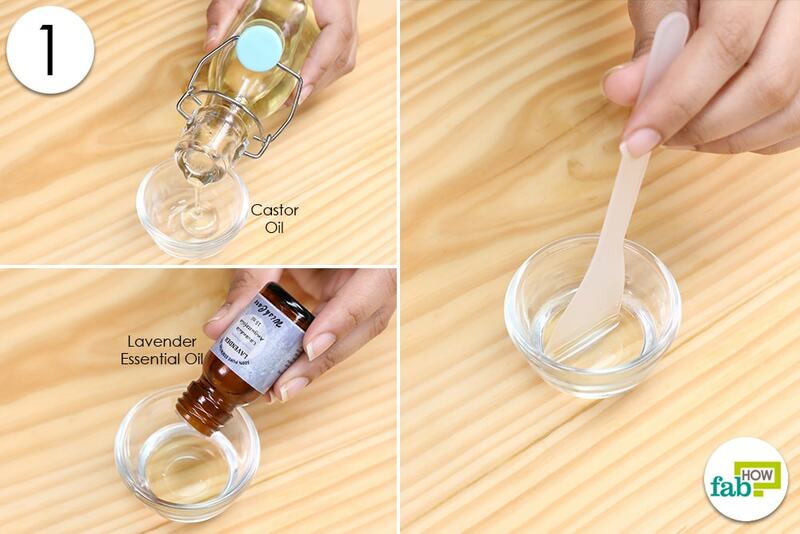 Using your fingers, apply the mixture to the affected area. Rub the said area while applying adequate pressure. Put the ice cubes in the zip pouch. Seal it and make it airtight. 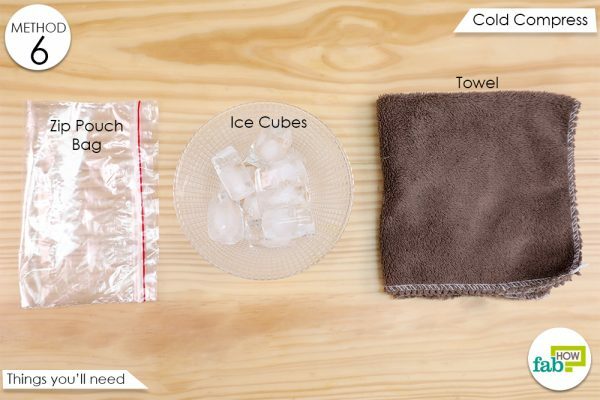 Place a hand towel on your wrist. 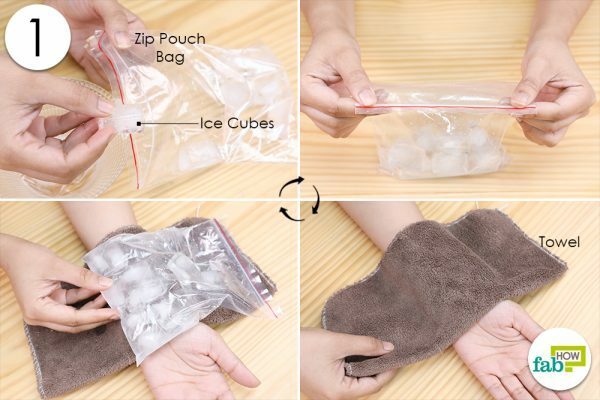 Put the ice pack on it. Leave it on for some time until you feel a numbing sensation. Acupuncture is traditionally seen as an effective way of dealing with pain. It works by correcting the energy flow in the body. The underlying assumption is that the body can heal itself provided that there are no interruptions in the flow of energy. Visit a professional acupuncturist to get consultation on carpal tunnel syndrome and its pain relief management. 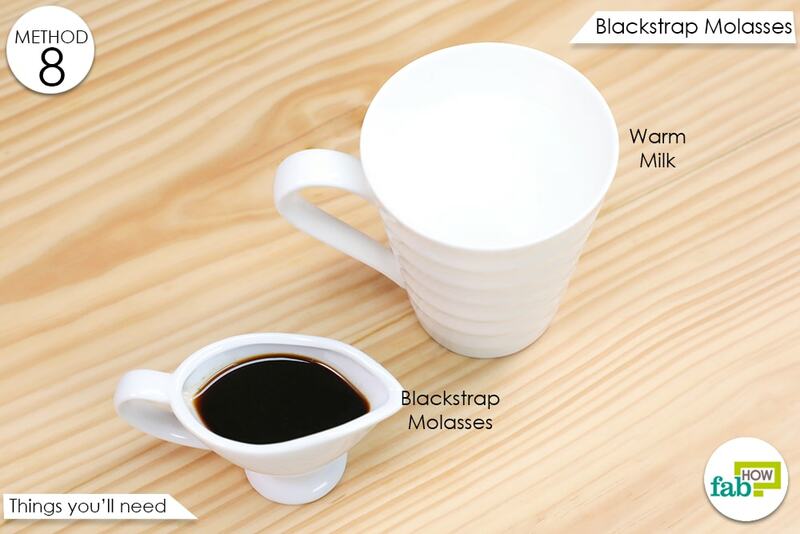 Another anecdotal remedy is blackstrap molasses, which is rich in magnesium and acts as a muscle relaxant. By relaxing tensed muscles, it helps relieve the pressure on the median vein. Blackstrap molasses are also a good source of vitamin B, calcium, and potassium, which improve blood circulation and strengthen the muscles. 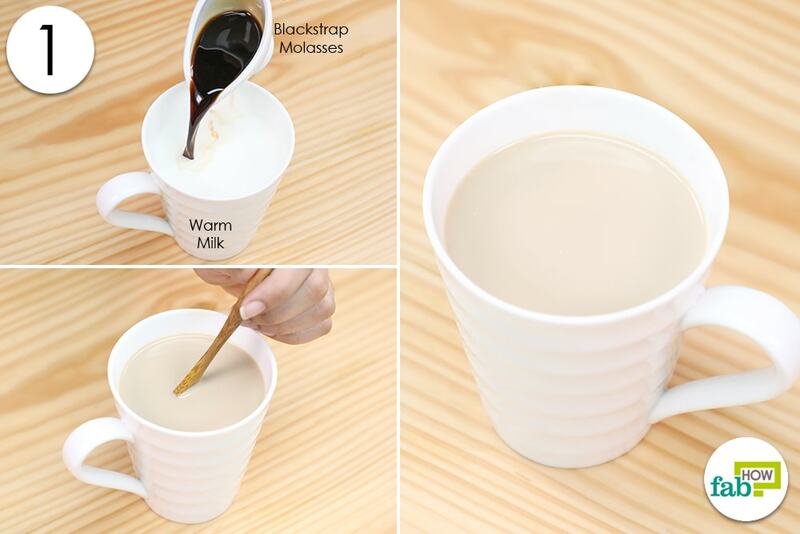 Pour the blackstrap molasses into a cup containing warm milk. Mix the two well using a spatula. 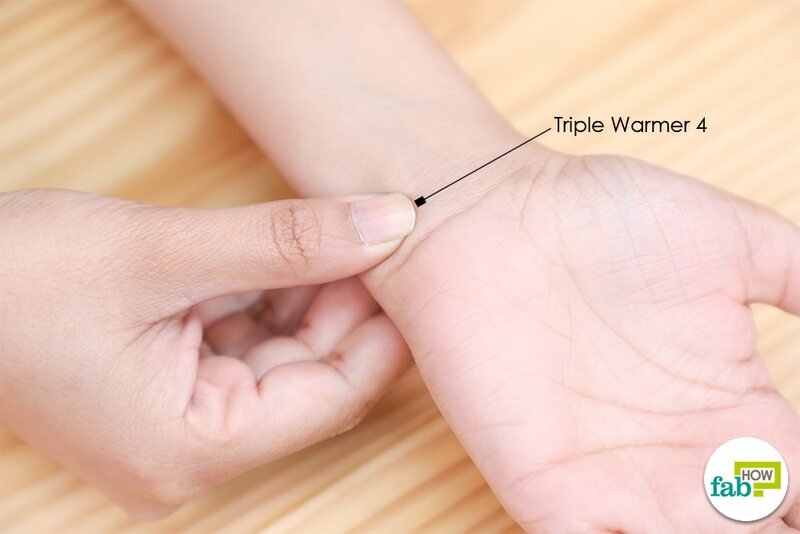 Using a splinter or a brace to hold your wrists in a neutral position helps in managing this syndrome. Talk to your employer about your problem. You may ask for a redesign of your workspace so that uncomfortable positions are avoided. If the nature of your work requires you to flex your wrists repeatedly, take frequent breaks. Burton C, Chesterton LS, Davenport G. Diagnosing and managing carpal tunnel syndrome in primary care. British Journal of General Practice. https://www.ncbi.nlm.nih.gov/pmc/articles/PMC4001168/. Published May 2014. Harshman MR, Aldoori W. Carpal tunnel syndrome, and vitamin B6. Canadian Family Physician. https://www.ncbi.nlm.nih.gov/pmc/articles/PMC1949298/. Published July 2007. Exercise advice: carpal tunnel syndrome. The Chartered Society of Physiotherapy. https://www.csp.org.uk/public-patient/rehabilitation-exercises/carpal-tunnel-syndrome. Khosrawi S, Moghtaderi A, Haghighat S. Acupuncture in the treatment of carpal tunnel syndrome: A randomized controlled trial study. Journal of research in medical sciences. https://www.ncbi.nlm.nih.gov/pubmed/23248650. Published January 2012. Di G, Caccese AF, Caruso L, Soldati A, Passaretti U. Treatment of carpal tunnel syndrome with alpha-lipoic acid. European Review for Medical and Pharmacological Sciences. https://www.ncbi.nlm.nih.gov/pubmed/19499849. Published 2009. Madenci E, Altindag O, Koca I, Yilmaz M, Gur A. Reliability and efficacy of the new massage technique on the treatment in the patients with carpal tunnel syndrome. Rheumatology International. https://www.ncbi.nlm.nih.gov/pubmed/21953301. Published October 2012. Carpal tunnel syndrome. Penn State Hershey Health Information Library. http://pennstatehershey.adam.com/content.aspx?productId=107&pid=33&gid=000031. Published November 19, 2016. Cryotherapy (Cold Therapy) for Pain Management. Johns Hopkins Medicine. https://www.hopkinsmedicine.org/healthlibrary/conditions/orthopaedic_disorders/cryotherapy_cold_therapy_for_pain_management_134,95. Talebi M, Andalib S, Bakhti S, Ayromlou H, Aghili A, Talebi A. Effect of Vitamin B6 on Clinical Symptoms and ... Advanced Pharmaceutical Bulletin. https://www.ncbi.nlm.nih.gov/pmc/articles/PMC3848223/. Published December 2013. Pajardi G, Bortot P, Ponti V, Novelli C. Clinical Usefulness of Oral Supplementation with Alpha lipoic. Evidence-based Complementary and Alternative Medicine. https://www.ncbi.nlm.nih.gov/pmc/articles/PMC3915925/. Published January 19, 2014. Wipperman J, Goerl K. Carpal Tunnel Syndrome: Diagnosis and Management. American Family Physician. https://www.ncbi.nlm.nih.gov/pubmed/28075090. Published December 15, 2016. How to Remove Coffee Stains from Clothes: 8 Methods that Work!